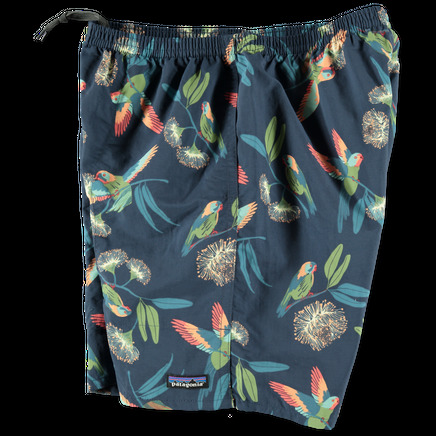 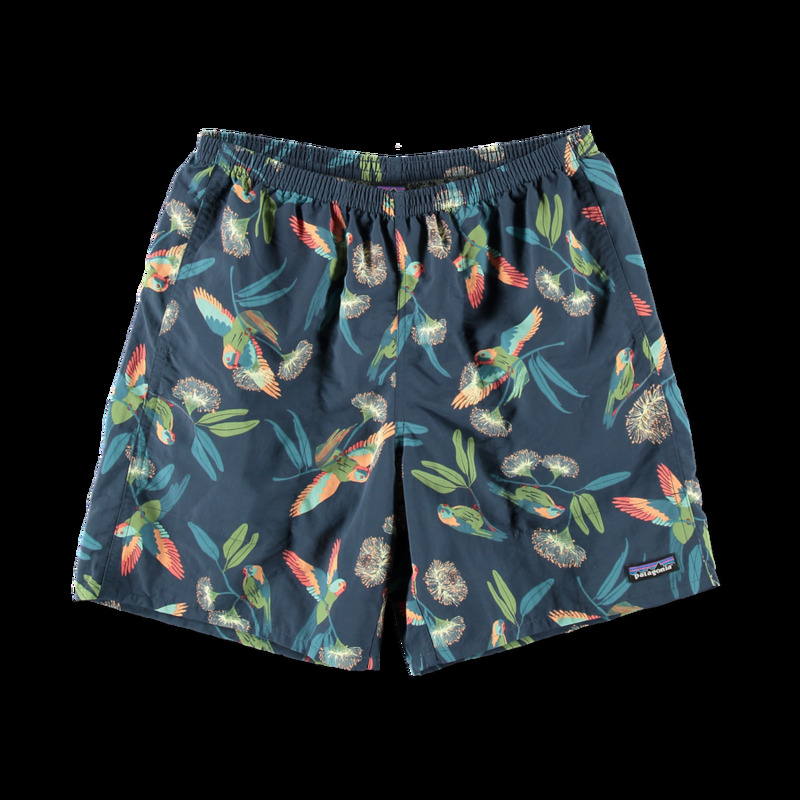 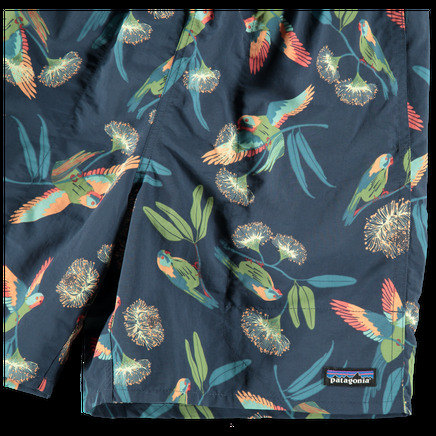 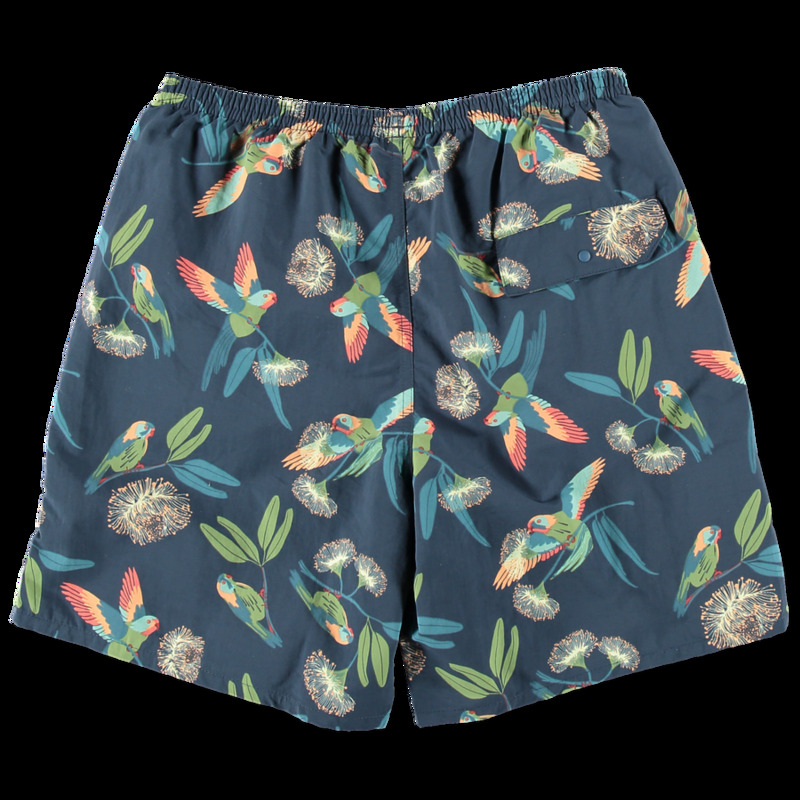 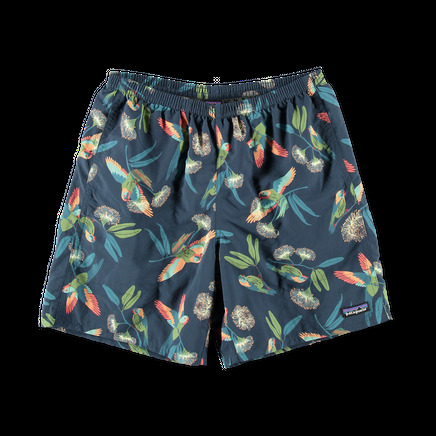 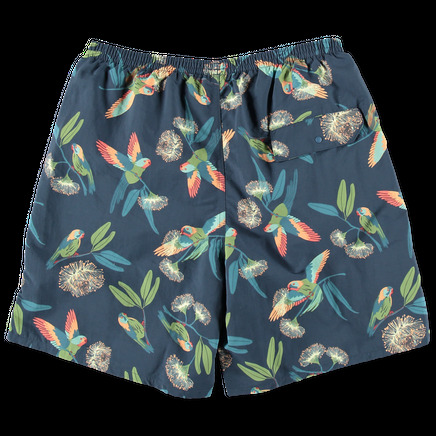 Rugged, multifunctional shorts designed for use in and out of the water, made of quick-drying 100% recycled nylon. 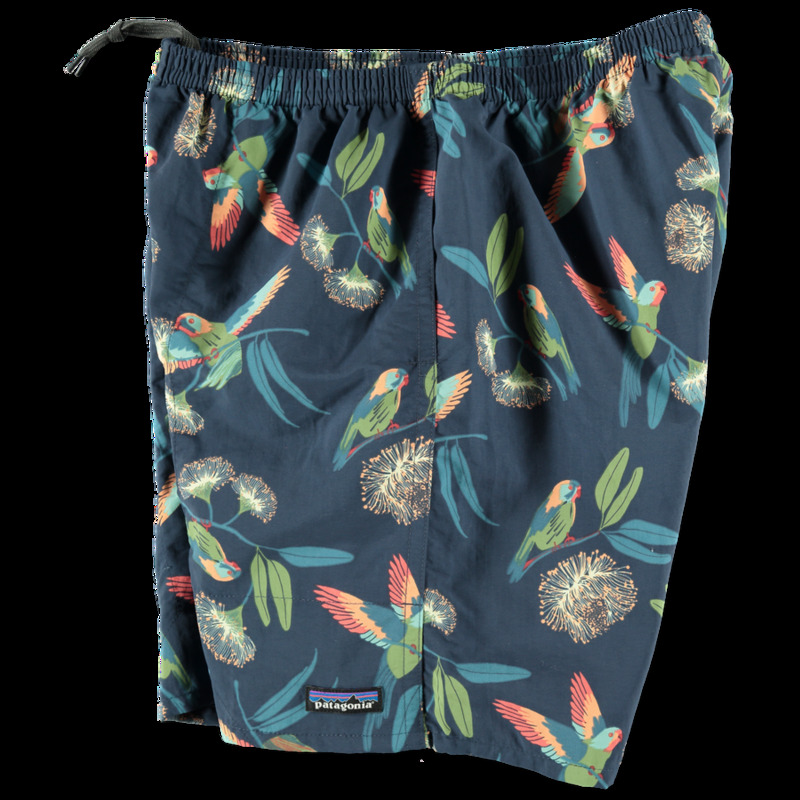 Elasticated drawstring waist with quick drying mesh liner. 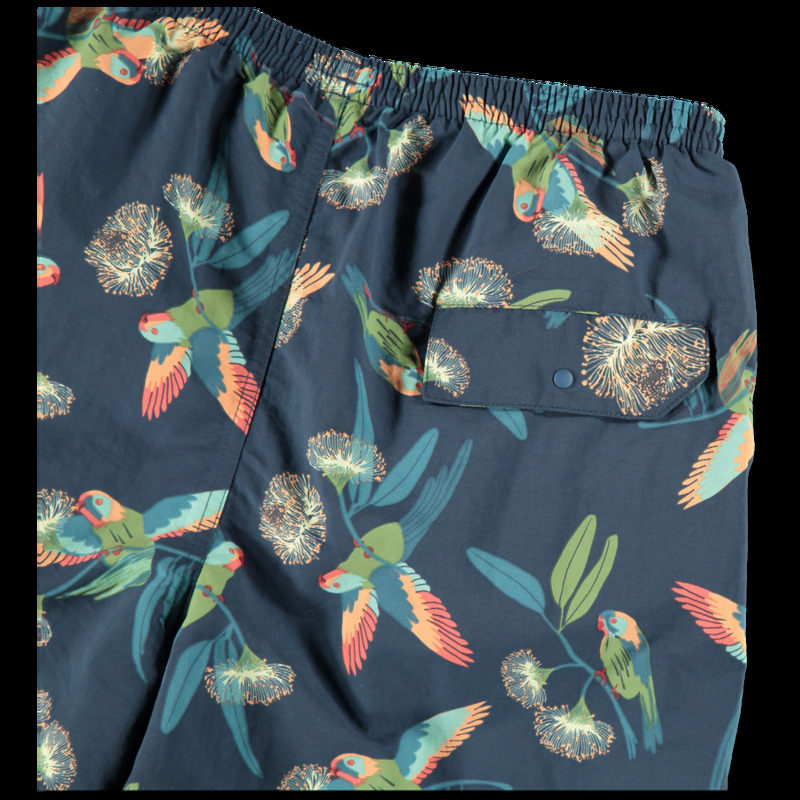 Side seam pockets and single back snap pocket. 7" Inseam.